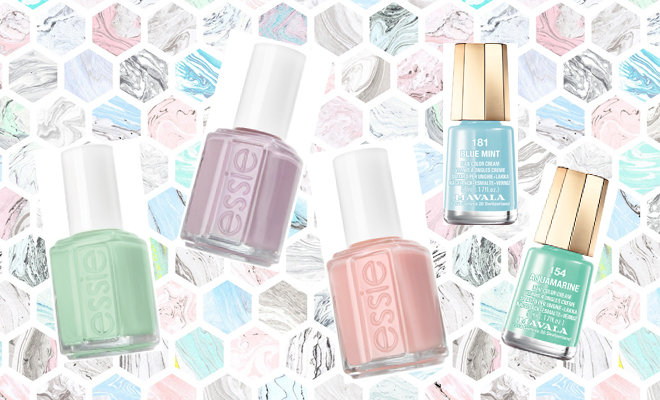 The easiest way to incorporate pastels is to go with nail colour – it looks great on both your hands and feet and pastel nail colours suit all skin tones. For major diverse colours and great quality we recommend Essie and Mavala. Both brands are reasonably priced and offer a wide variety of shades that give you great coverage and stay put on your nails. Look out for Essie Fiji, Lilacism and Mint Candy Apple, and Mavala Reykjavik, Aquamarine and Blue Mint. 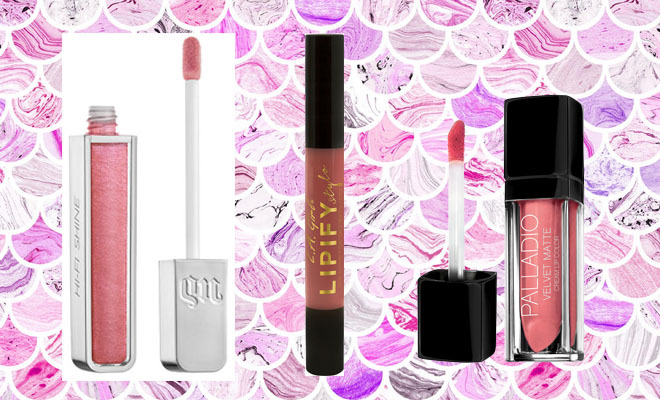 If you feel confident with a full-on pastel lip colour, we say go for it! But if you’re not, opt for a pink shade of lipstick or lipgloss with a matte or creamy texture. This is the perfect halfway mark to pastel and makes less of a statement than an out-there baby pink. We recommend Urban Decay Hifi Lipgloss in Snitch (R290.00). It glides on cushiony soft and doesn’t leave a tacky residue on the lips. Plus, it’s a vanilla-mint flavour, yum! For pocket-friendly shades, you won’t find better than Palladio Velvet Matte Cream Lip Color in Sateen (R109.95) or L.A.Girl LIPIFY Stylo in Giddy (R99.95). Both glide on with ease and feel rich and creamy on the lips. 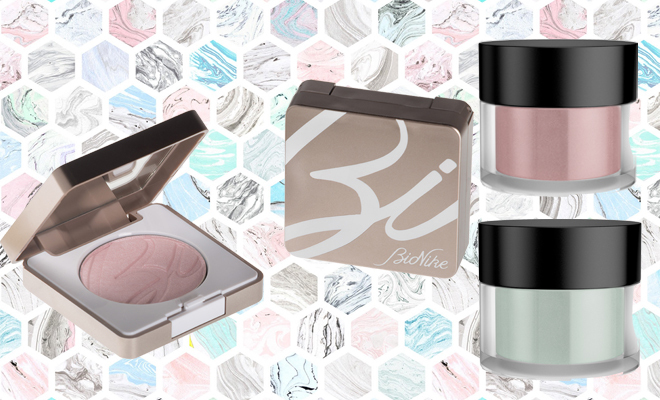 This is where pastels can sometimes get tricky – and where a lot of women tend to avoid them. Our tip is to avoid white or cream-based pastels and to go for something with a bit more luminosity instead. BioNike Defence Color Silky Touch Compact Eyeshadow in Quartz Rose (R119.95) is the perfect base colour. It’s just the right amount of pastel to embrace the trend but with added luminosity to create dimension. We love that it’s super gentle on the skin and free of fragrances and preservatives. Alternatively, play around with the various colours on offer in the GOSH Effect Powder (R140.00) stable. These little pots offer highly pigmented colour and are easy to blend and mix. Plus, they’re cruelty-free, perfume-free and paraben-free!